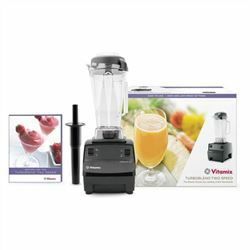 You are here: Home > Search for "vitamix"
Vitamix TurboBlend 2 Speed - (2 SPEED Model VI1782) - Free Shipping in Canada! SPECIAL! Vita-Mix Total Nutrition Center (formerly 5200) RECONDITIONED is here! Limited Quantities + Free Shipping! 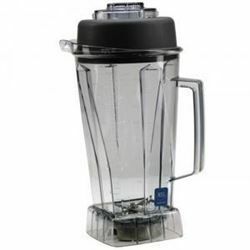 Vita-Mix S30 Personal Blender - 5 Year Warranty from Vita-Mix - Free Shipping! NEW! 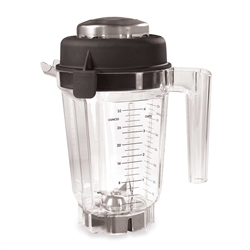 Vita-Mix 5200- Super & Deluxe Models - Customize your Vita-Mix - 7 Year Warranty from Vita-Mix - Free Shipping! Call Vita-Mix at 1-800-848-2649. Free Shipping Coupon code: 06-001922 or click here! 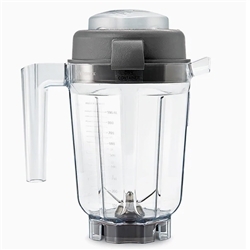 Vita-Mix G SERIES (Next Generation Blenders) - Customize your Vita-Mix - 7 Year Warranty from Vita-Mix - Free Shipping!